All-In Athlete:02 A guide to the World’s Toughest Mudder from one of the best. 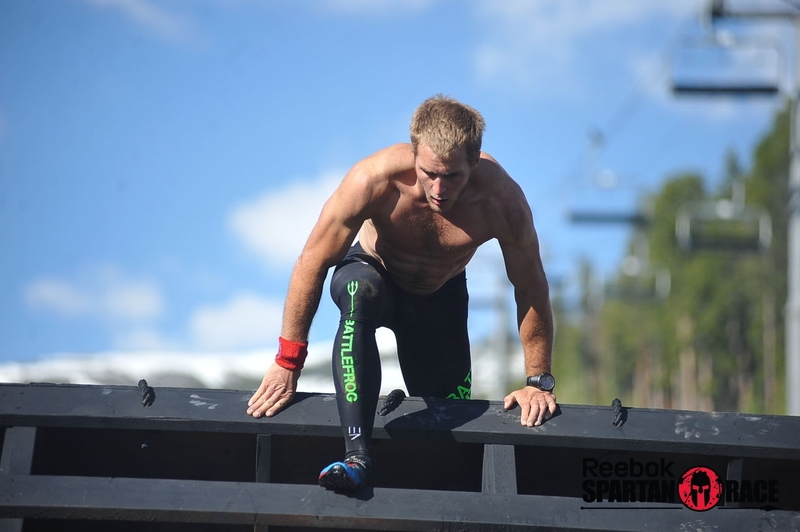 Ryan Atkins is a world class athlete who is dominating the obstacle racing scene. He has been travelling alot and on this episode he shares what has been going on and spends most of the show giving you an inside look at what it takes to compete and win the World’s Toughest Mudder. He spares no details and we are pumped to share this amazing content with you on the Athlete On Fire Network! Enjoy this new podcast with the Athlete On Fire Network! Ryan makes an introduction and lets us know about some of the races he has competed in recently..
Why the longer events are won at night..
Want some training ideas? Ryan shares them on the show!! What’s next for Ryan as far as racing, adventure? Are you an endurance athlete? Obstacle racer? Fan? Would you like to hear more interviews like this? Let us know by sending an email to scott@athleteonfire.com! 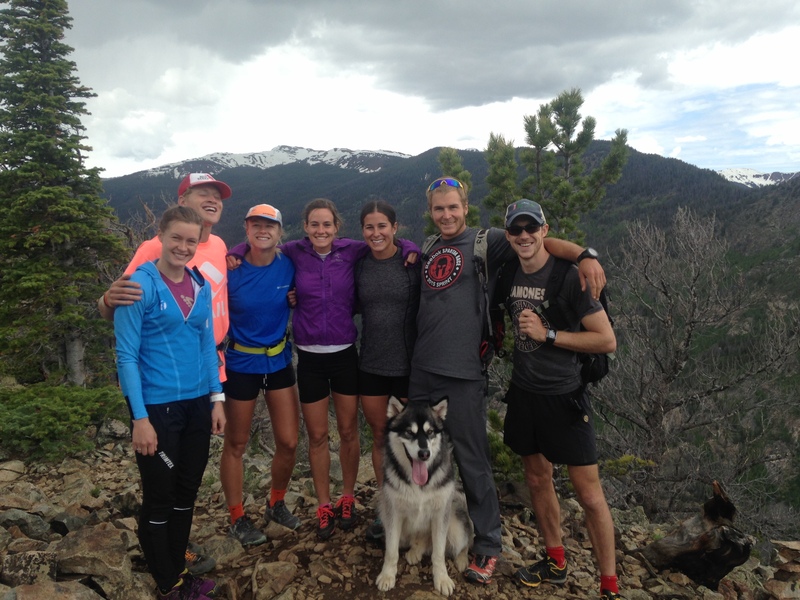 Ryan and some buddies the day after the Breckenridge Beast and Sprint. Some serious talent there. 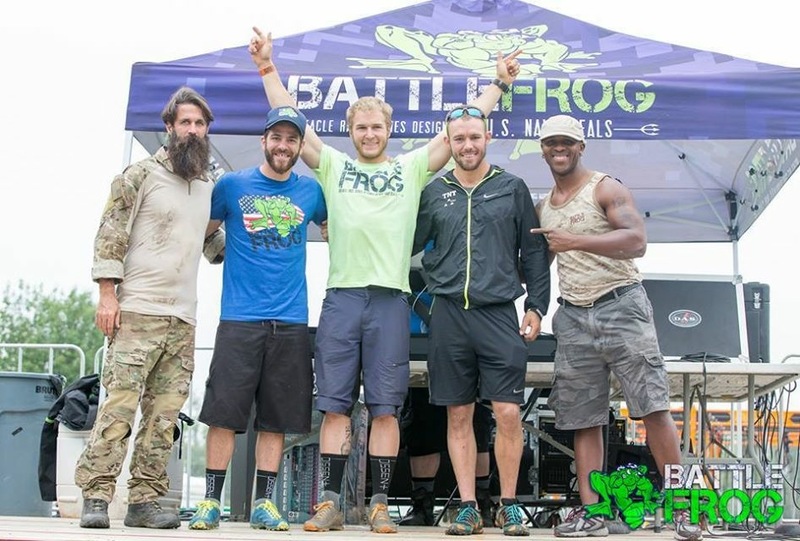 Another win at Battlefrog PA! Some quality mountain time with Suunto in Colorado. 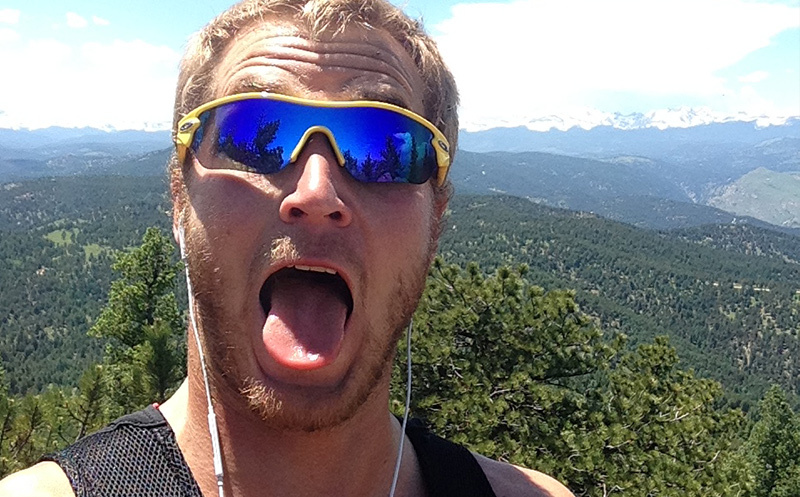 You have to check out Ryan’s FB Athlete page too! 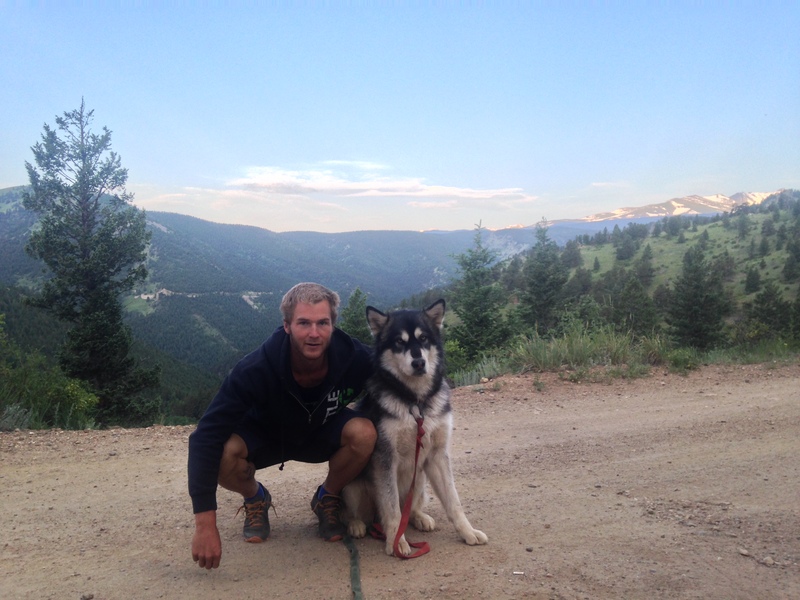 Newer Post Your Independence Day	Older Post Once Is Enough:03 8 weeks from Leadville.